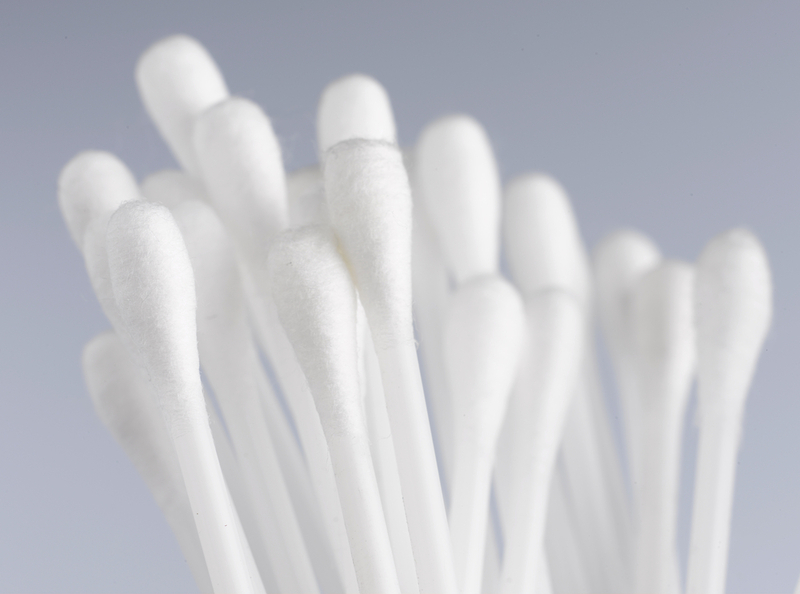 Even though it seems like natural thing to do, you should never insert a cotton swab into your ear, ever! Thousands of people insert the small plastic or wooden sticks that have pieces of cotton attached to each end to clean excess wax from their ears. But when you ask a doctors about, they have something else to say, and most probably because they have seen many results. First of all, not only can cotton swabs damage the ear canal and eardrum, but they can also be carrying bacteria and viruses that ear wax is supposed to save us from. 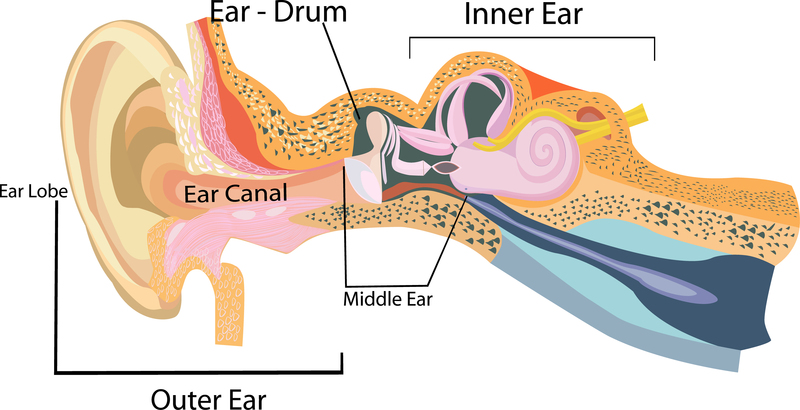 Inside the ear canal lies a series of specialized cells that produce cerumen, otherwise known as earwax. When earwax accumulates and builds up, it can cause pain and hearing problems, which might be a reason to clean some out. However, earwax is also good for you, since it help keep your ear, eardrum and canal safe from infections, insects and dirt. So when it comes to cleaning the ear, it is always best to just clean the wax that is directly visible to you. This can be made with the help of water or a tissue. Just gently wipe the outside of your ear, as well as the opening. Never ever put something deep into your ear, not even relatively deep. If happen to feel discomfort or pain, seek professional medical help and never try to solve it yourself, especially with the help of cotton swabs.